Want a simple way to get higher quality audio from your headphones? Take a look at MIYO, the digital-to-analog converter may be a suitable solution. 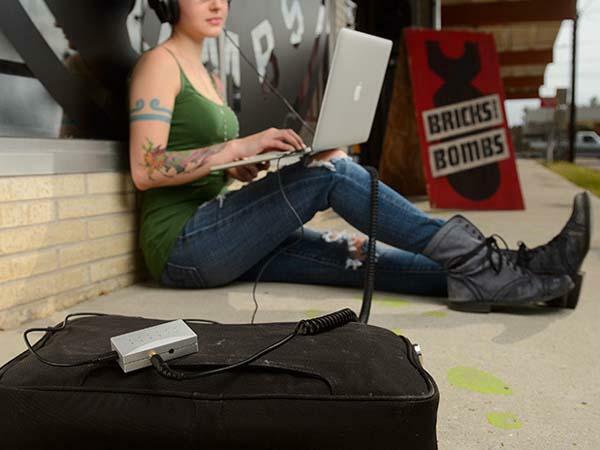 The MIYO is a high performance digital-to-analog audio converter and headphone splitter that measures 2.8 x 1.5 x 0.75 inches and weights 6 oz. As shown in the images, the audio converter sports a neat and compact design, so you can conveniently take it with you anywhere. Most importantly, the audio converter features amazing sample rates up to 192kHz/24-bit in order to bring you studio sound quality. 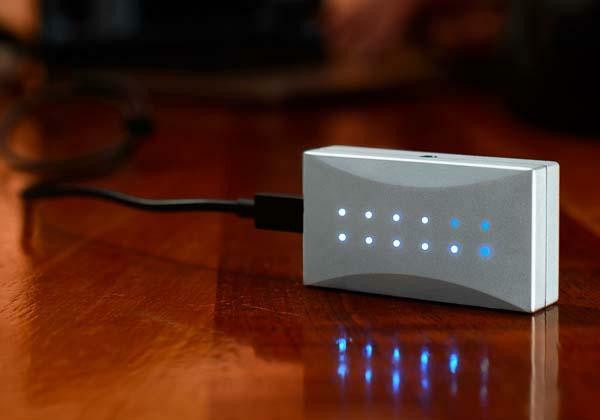 Using its USB port and stereo input with pristine analog-to-digital conversion, MIYO allows to connect with your computer or professional music devices, and two 3.5mm unbalanced headphone output with isolated high-headroom headphone amplifiers let you and your friend enjoy higher quality audio or monitor your recording. The team of MIYO is raising fund via Kickstarter. Pledging $250 USD. If you’re interested, jump to Kickstarter official site for more details or check out the following demo video first.